In the small but vibrant village of Beaulieu sur Sonnette, small cottage in need of total internal renovation. The property consists of downstairs room of 22sqm with open fireplace & inbuilt cupboards. Lovely old stone steps lead up to the bedroom of 20sqm. There is some loft space for storage above. 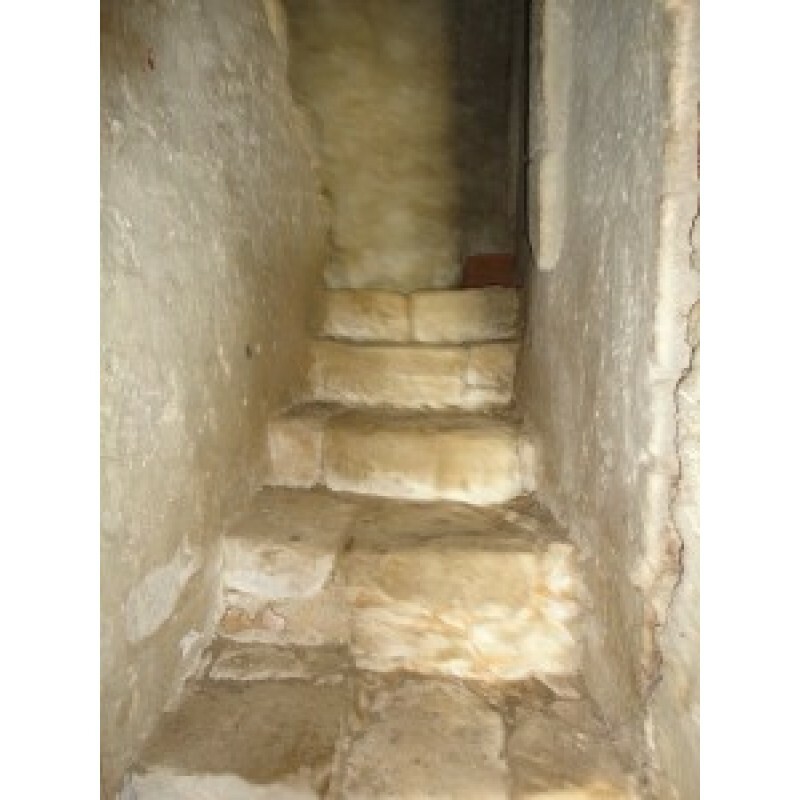 This is a fantastic opportunity for those interested in renovation, the property is being sold for 15,000 euro. The Charente department is the south-eastern part of the Poitou-Charentes region, situated in west-central France and to the north-west of the Dordogne department. Among the scenic highlights in Charente, exploring the course of the river Charente itself is popular and offers opportunities for boat trips and the chance to quietly enjoy the countryside.